Prof. John Studd. www.studd.co.uk e:harley@studd.co.uk t:02074860497. 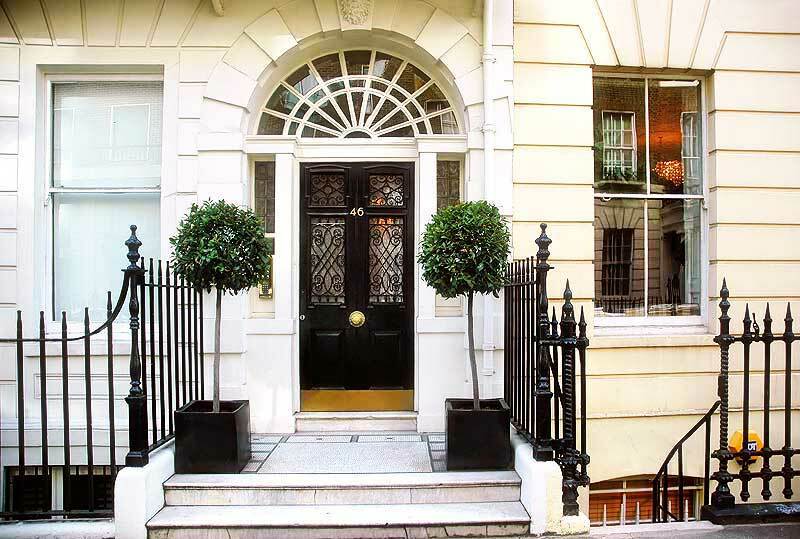 Since 1980 bone density screening has been performed in this clinic (formerly at 120 Harley Street) by the latest available technology and now the Hologic Delphi DEXA scan is used. Screening is recommended for high risk patients such as menopausal women particularly those with an early menopause, weight loss amenorrhoea, low body index, steroid or GnRH therapy, TAHBSO or previous low impact fractures. 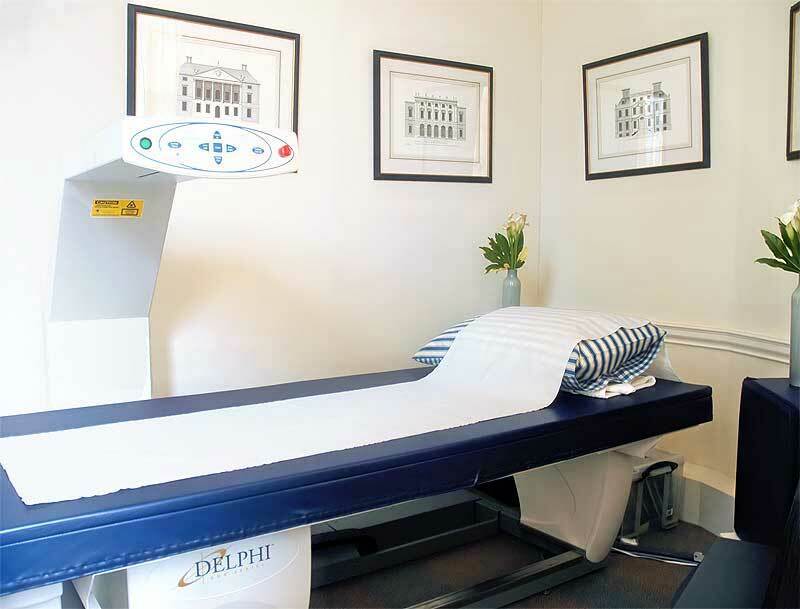 Patients with chronic renal of liver disease, chronic illness depression, PMS, chronic fatigue and HIV infection more commonly have osteopaenia or osteoporosis. Repeat bone density measurement will be necessary to judge response to therapy - or non therapy. Patients can make their own booking and they will of course not be charged a consultation fee. The screening request form can be downloaded here (pdf 15k).